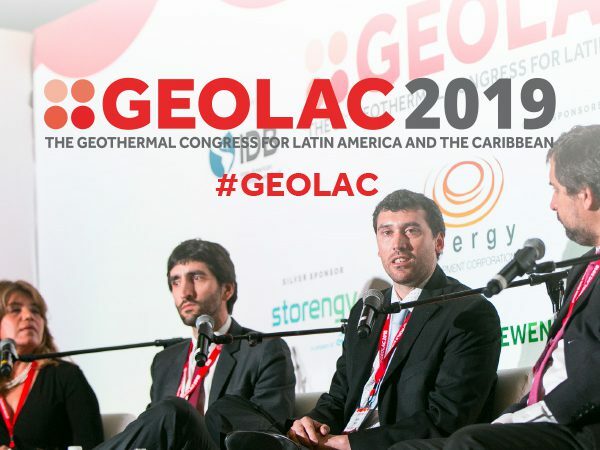 The organizers of GEOLAC are pleased to announce that CABEI and CAF will launch their new Geothermal Bridge and Investment Financing Programs at GEOLAC 2015. 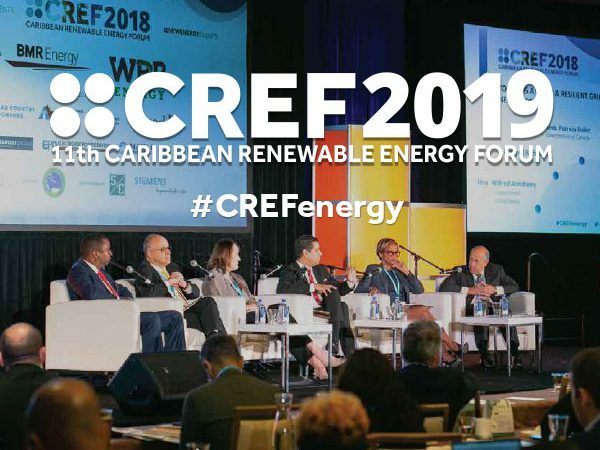 In close partnership with Munich Re, the Programs seek to provide tailored debt financing for both the capacity drilling as well as plant construction phases of the geothermal development cycle. The programs were jointly developed between CABEI, CAF, MunichRe and KfW under the framework of the Geothermal Development Facility (GDF). The GDF constitutes the first multi-donor initiative to promote geothermal energy on a continental scale.